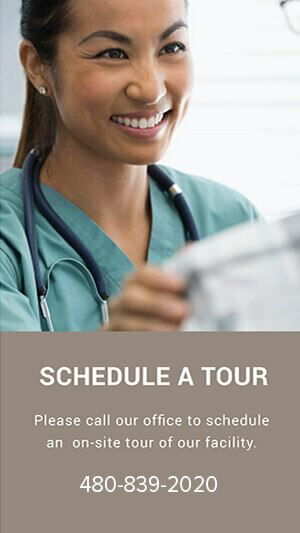 Is a state of the art Outpatient Surgery Center conveniently located in the East Valley. We are part of a fast-growing, nationwide trend toward outpatient surgeries being performed at independent multi-specialty surgery facilities. 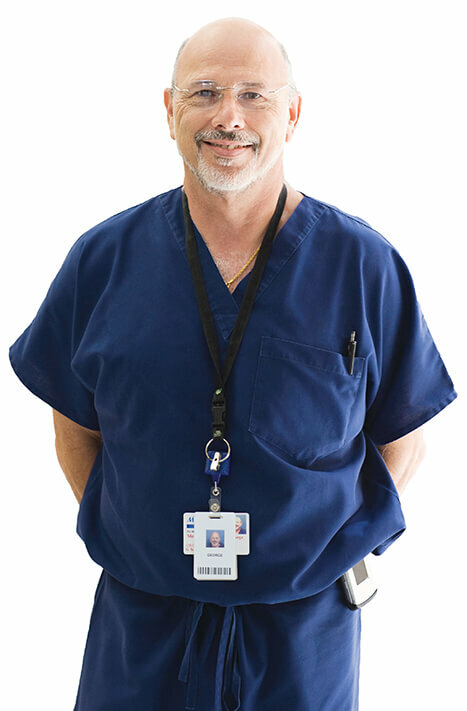 We focus on offering a high quality, service oriented alternative to a hospital-based outpatient surgery. 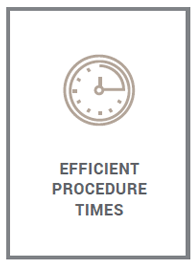 It is easier for both patients and doctors to schedule surgeries than at hospitals and costs are competitive – national average for thousands of outpatient surgery centers around the country is 40% less than at hospitals. From your first contact with our Surgery Center to our follow-up phone call after your procedure, you will be pleased with the professionalism and friendliness of everyone you meet at Doctors’ Outpatient Surgical Center. At Doctor’s Outpatient Surgical Center we are proud of our extremely low infection rate. We take great care to help ensure that this extremely low instance of post surgical infections remains. 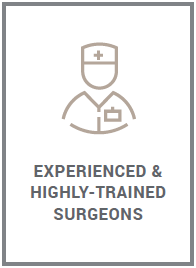 At Doctor’s Outpatient Surgical Center, we pride ourselves on finding and retaining what we feel are the areas best experienced physicians, nurses, and technicians. 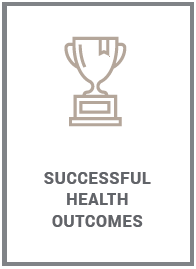 Our commitment to excellence is one of the reasons our patient satisfaction is second to none. We use advanced imaging and surgical technology and equipment to help provide the highest quality care possible in a warm, friendly, caring and respectful environment.